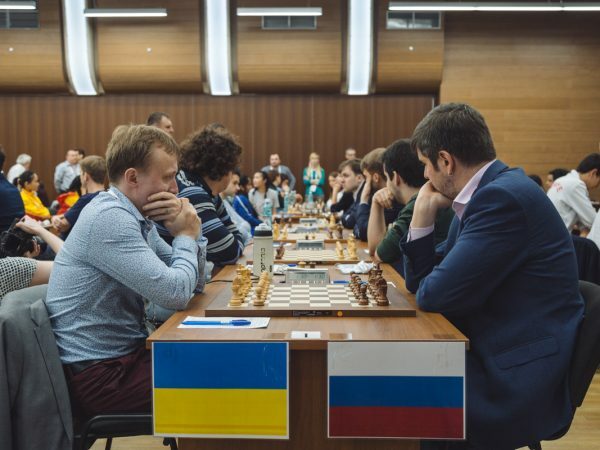 In the women’s tournament Ukraine caught up with Russia. 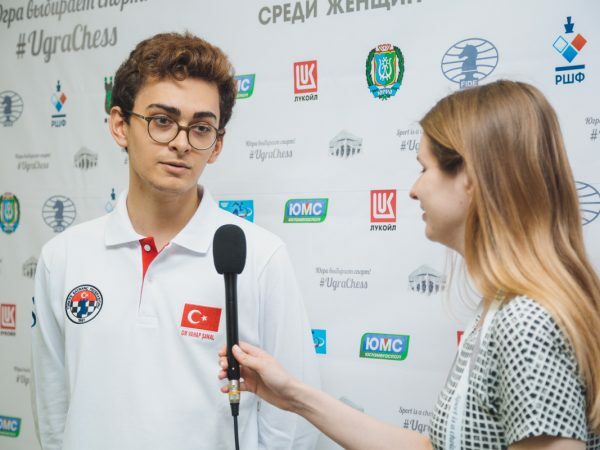 An interview with Vahap Sanal of Turkey who managed to defeat Frode Elsness of Norway in Round 3 of the World Team Championship. 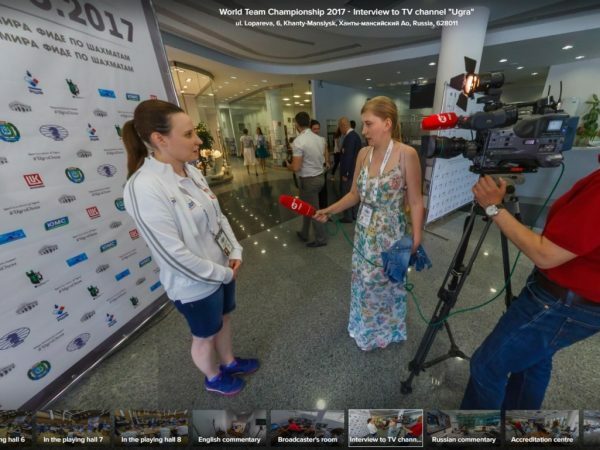 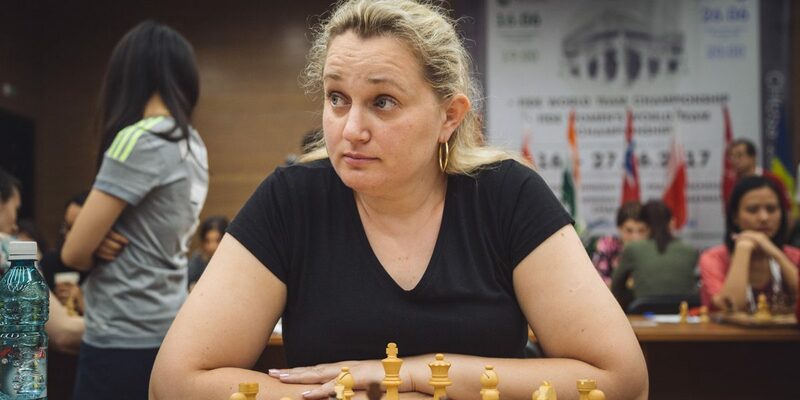 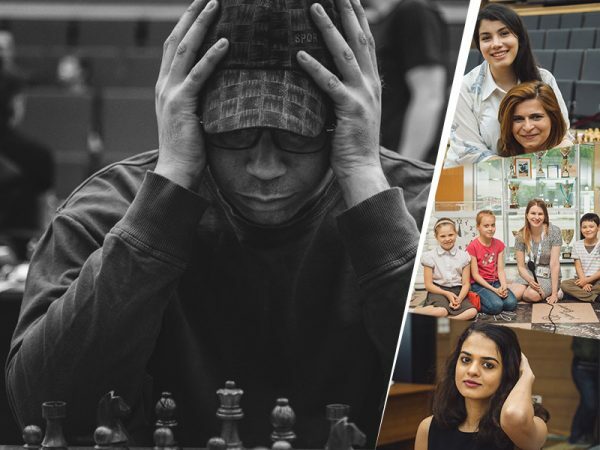 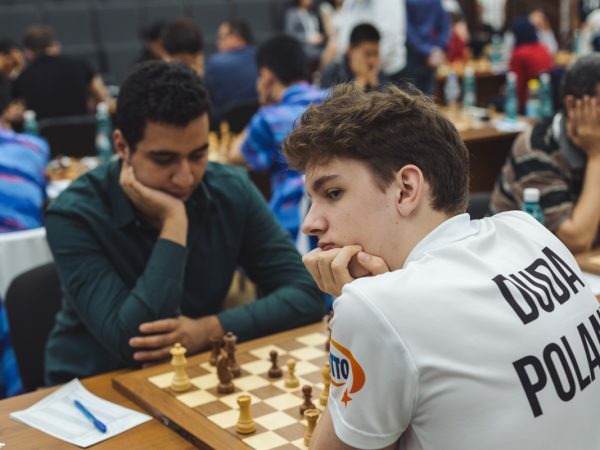 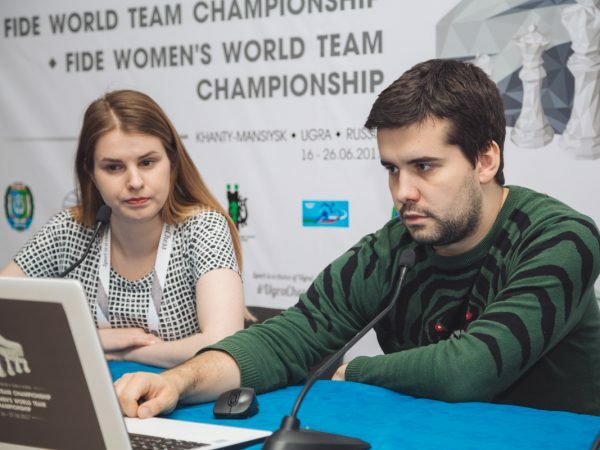 Any internet user can feel how it is to be a participant of our Championships going on a virtual 360-degree tour around the Ugra chess academy.